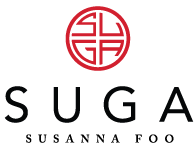 New additions to the Philadelphia gluten-free restaurant scene include Asian fusion SuGa by Susanna Foo (1720 Sansom St., 215-717-8968), which notes gluten-free options on the lunch, dinner and brunch menus. Thanks to reader Marissa R., who let me know that Wm. Mulherin's Sons (1355 N. Front St., 215-291-1355), an Italian restaurant in the city's Fishtown section, is able to prepare celiac-friendly meals. The ArtBar at Center City's Sonesta hotel (1800 Market St., 215-561-7500) has gluten-free sandwiches and salads for lunch, among options on the menu. At the Franklin Institute science museum, Franklin Foodworks (271 N. 21st St., 215-448-1200) has a gluten-free menu primarily featuring salads and bunless burgers and hot dogs. Philly.com reports that natural and organic grocer Sprouts Farmers Market will be opening stores in South Philadelphia (Broad and Washington) and the Moorestown Mall as part of a nationwide expansion. Sprouts offers hundreds of gluten-free products. The Farm & Fisherman Tavern opened a suburban Philadelphia location in Horsham (575 Horsham Rd., 267-673-8974) this week. Gluten-free options are listed on the menus. We discovered some new gluten-free spots in Delaware during a recent trip. Dewey Beach Club (1205 Coastal Hwy., 302-260-9017) has a number of gluten-free items on the menu, including wings prepared in a dedicated fryer and gluten-free rolls for sandwiches. On the University of Delaware campus in Newark, Vita Nova - a student-operated fine dining restaurant (17 W. Main St., 302-831-0500) - notes gluten-free choices on its dinner menu, as does its more casual sibling in the same location, Darden Bistro. The ice cream at Hopkins Farm Creamery in Lewes (18186 Dairy Farm Rd., 302-645-7163) is made right on the premises. 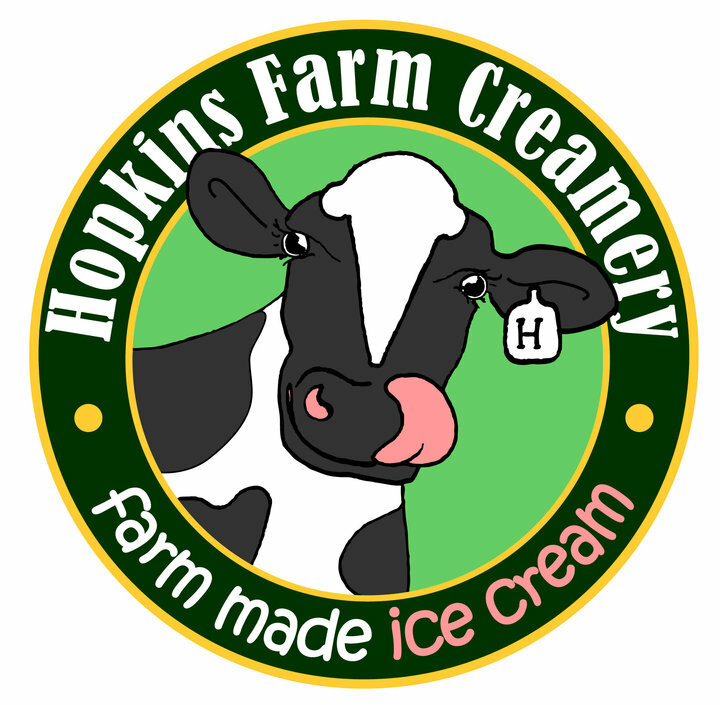 There are about two dozen gluten-free flavors. Meanwhile, Dairy Palace in New Castle (2 Jay Dr., 302-328-9740) has gluten-free cones. In Wilmington, you can take a tour and sample meads and hard ciders - all gluten free - at Liquid Alchemy Beverages (28 Brookside Dr., 302-438-0252). For more Delaware-centric information, there's a new Delaware gluten-free online support group: Delaware Celiac G-Free. The Rachel Way gluten- and dairy-free food pantry in Plymouth Meeting is hosting a free kids' cooking class on Saturday, June 3 at 1 p.m. Guests will be able to make gluten-free dirt cake and edible flowers. Online registration is available. Have a great weekend and Happy Mother's Day! With the updated Gluten Free Philly app for iOS and Android devices, find more than 1,500 area gluten-free-friendly businesses on the go, search by cuisine or neighborhood, make reservations and more!